One look at the Speed B2102 engine and you'll notice: the cylinder head is significantly shorter than those found on similar power plants. It definitely looks cool, but looks are just a small part of it. 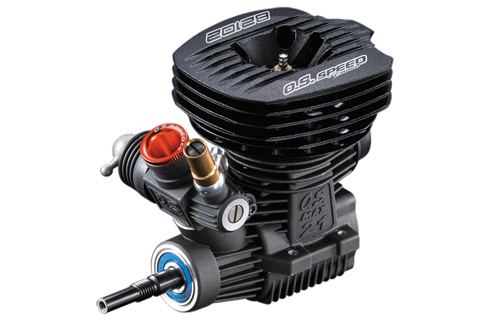 The Speed B2102's lower profile drops the center of gravity by an impressive 17 millimeters. That boosts your buggy's handling big-time, which can be a real difference-maker on race day. 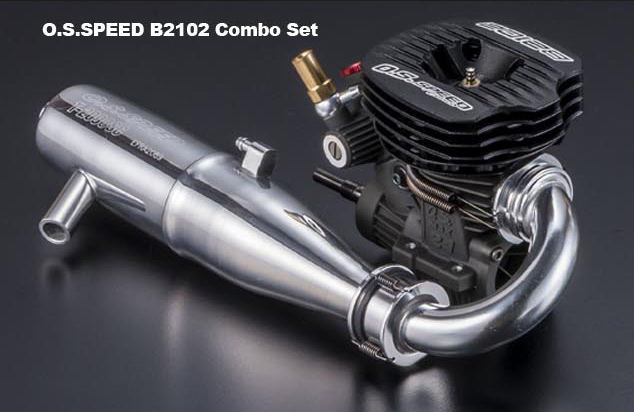 Mount the Speed B2102 in your ride and you'll go low, while the others go home.